1. 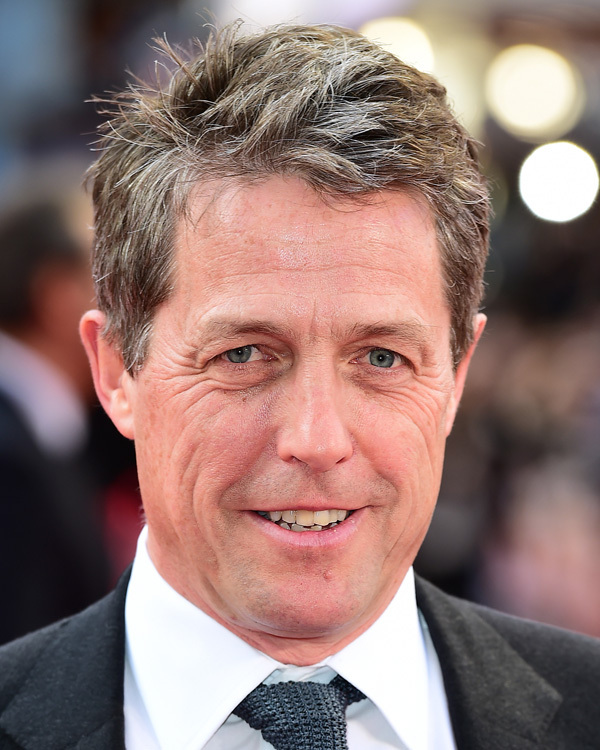 Hugh Grant and Brendan Gleeson are joining the cast of which family film sequel, set to be released next year? 2. Which Olympic medal-winning athlete announced their retirement from athletics last week? 3. Revolution Radio is the latest album to be released by which US band? 4. Which golfer won the 2016 British Masters? 5. The 2016 Nobel Prize for Literature was awarded to which US singer/songwriter? 6. Kate McKinnon performs in comedy sketches on which long-running US TV show, hosted each week by a guest? 7. Which Coronation Street resident is the UK's longest-running soap character? 8. The recently released film Hunt for the Wilderpeople, starring Sam Neill, is set in which country? 9. Which Premier League team plays at the King Power Stadium? 10. What is the title of Little Mix's latest single, debuted on The X Factor?